Sometimes I think I will never really grow up. After all these years, I still love a cartoon. Especially the cartoons I watched when I was wee. I think there is a huge feeling for nostalgia right now, covered in all the media. As if, someone somewhere, feels the need to make the rest of us feel unnecessarily old. But as I said above, I still love older cartoons, so (in the midst of writer’s block) here is a wee top 10 list of my favourites. This choice was harder than I thought it would be, but it was nice revisiting some I hadn’t looked at in years. So, reader, distract yourself for a minute longer and tell me your favourite cartoon. It can be from now or from your childhood. Let’s be distracted together. 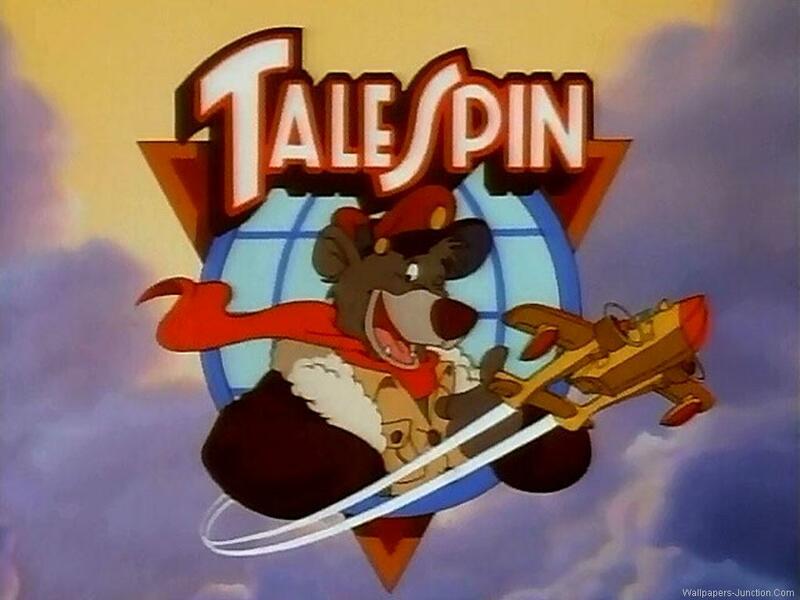 This entry was posted in 2017, ramblings and tagged cartoons, childhood, chip, dale, daria, Disney, farthing wood, nickelodeon, nostalgia, TaleSpin, television, tv. Bookmark the permalink.